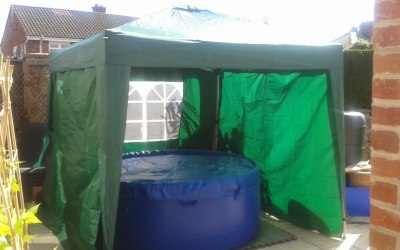 Welcome to Boston hot tub hire we offer a range of inflatable hot tubs for all occasions hen parties stag nights BBQs or just a romantic weekend for two. We also have a range of bouncy castles available for hire. Please get in touch for more details. Excellent service, very good value. Added an extra something special to the party. Will book again and definitely recommend. Very good service, well organised, on time, fun. Nerf wars party for 9-11 year olds - children thoroughly enjoyed themselves. 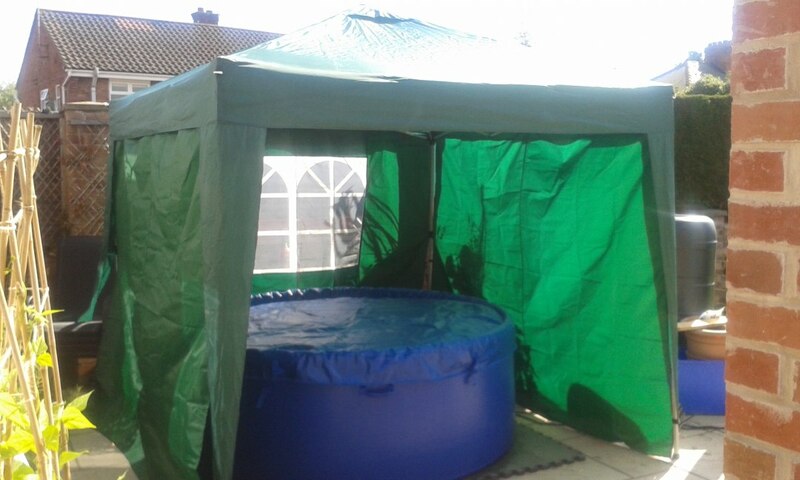 All Nerf guns, bullets and inflatable bunkers supplied. Organised games for children and kept them entertained for the two hours. A super party which we would highly recommend. 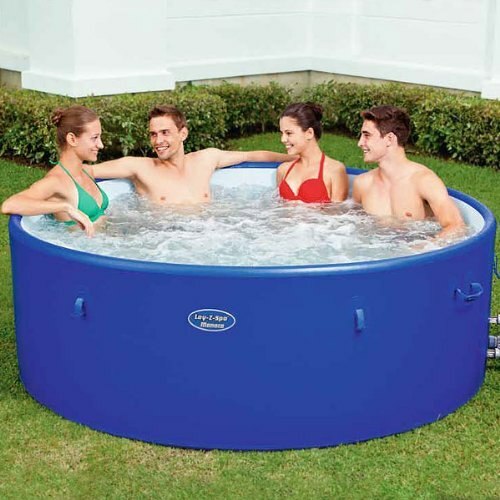 We hired a hot tub from Jason for valentines weekend. His service was excellent. We had a superb weekend and would highly recommend Jason to anyone. Easy to operate and maintain, used it for a week and thouroughly enjoyed it. Top marks. Great service and fantastic hot tub! Really made the weekend will definitely use again and would highly recommend to others. Thanks again Jason. 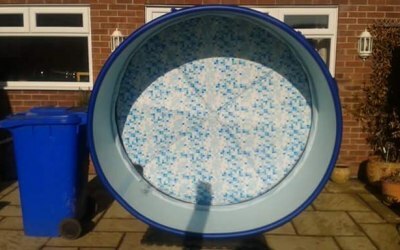 Hot Tub Clean & works well! Had a hot tub for 1 week! Very happy with th service provided! Worth the money! Would recommend to anyone! Brilliant hot tub and service! Having a hot tub was a great idea for a hen do! The hot tub is brilliant and Jason's service was great. All very easy and enjoyable. 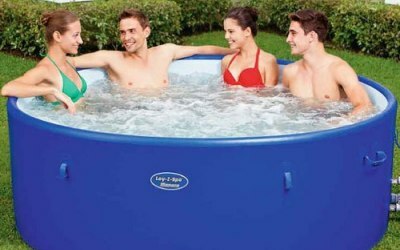 Get quotes from Boston Hot Tub Hire and others within hours.